Enjoy more than 300 titles from old time classic like Chess and Monopoly to modern games like Mech Vs Minions, Blood Rage, and even Exploding Kitten. Not only that, we are like to design new games and thrive to publish it under our banner. 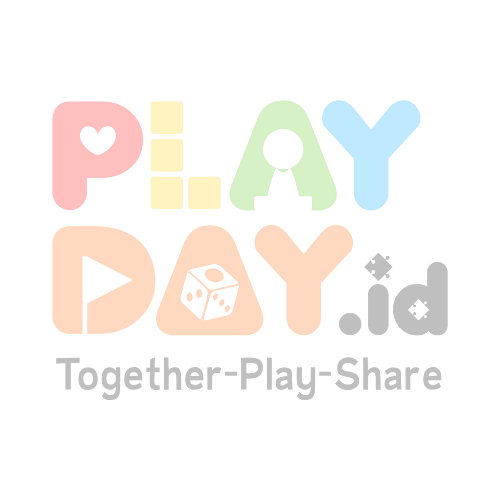 So if you have some new game idea, just come here and we can test and publish it together. Belum ada Foto Gallery untuk Tabletoys.